We have a number of exquisite private dining rooms available, which make it the ideal place to enjoy an intimate party or extra special celebration with colleagues, friends and family. 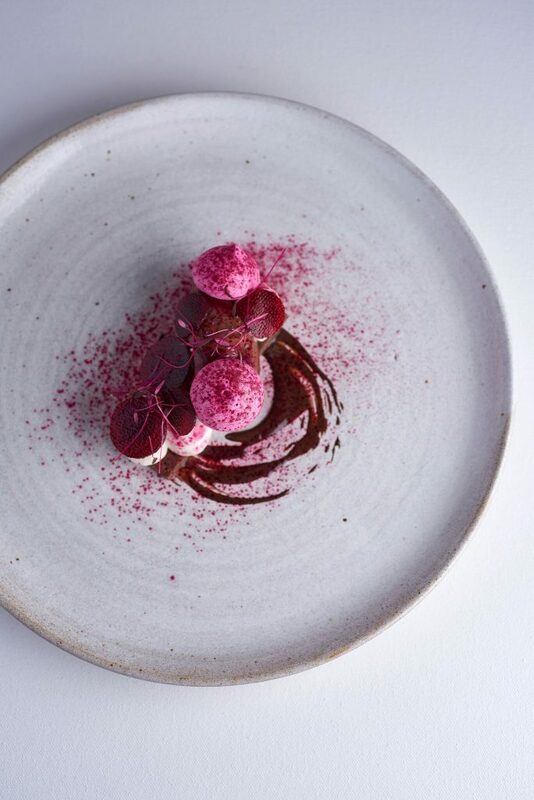 If you have a party of six or more diners, our talented kitchen brigade will work closely with you to put together a bespoke private dining set menu. 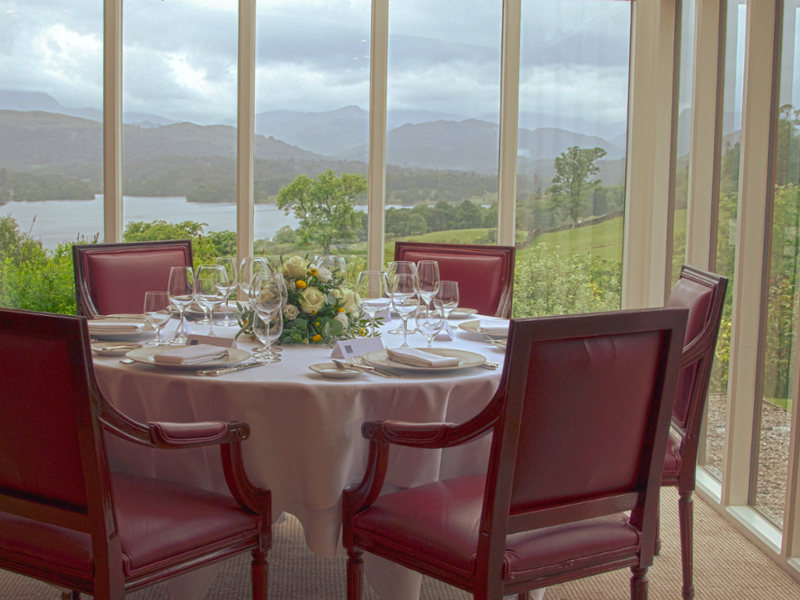 Our Segrave Room boasts floor to ceiling views across Lake Windermere to the iconic Langdale Pikes in the distance. Large enough to provide sufficient space for pre-dinner drinks and a fully stocked bar, The Segrave Room can accommodate up to 30 people on a variety of table formats, from rounds of ten people to one single table. For smaller parties we are very happy to offer the flexibility of choosing from our restaurant menu when private dining in the Oak or Lonsdale Room. Our sommelier can recommend wines from a list long and inspiring enough to delight even the most particular of connoisseurs, or if you prefer, will select something a little more unusual from one of our knowledgeable vintners. From the flexible main restaurant spaces to the informality of the Segrave Room, parties from 6 to 34 diners can be comfortably accommodated. Lonsdale Room – up to 30 guests. Oak Room – up to 34 guests. 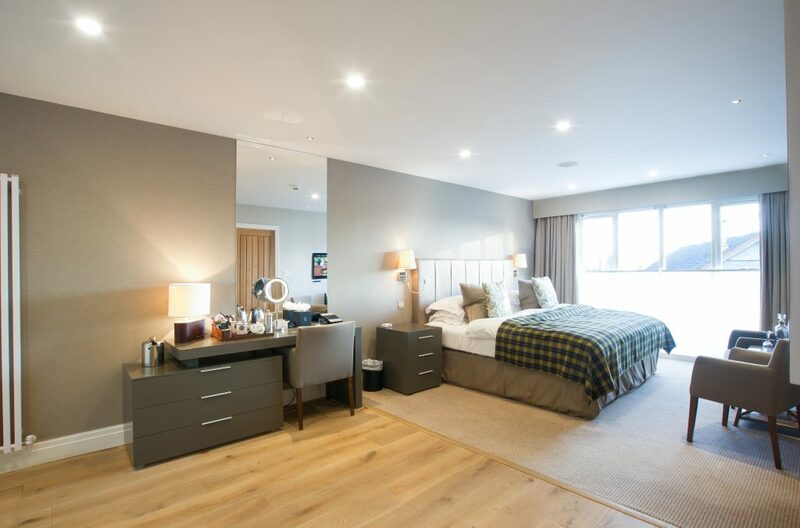 Segrave Room – up to 30 guests.